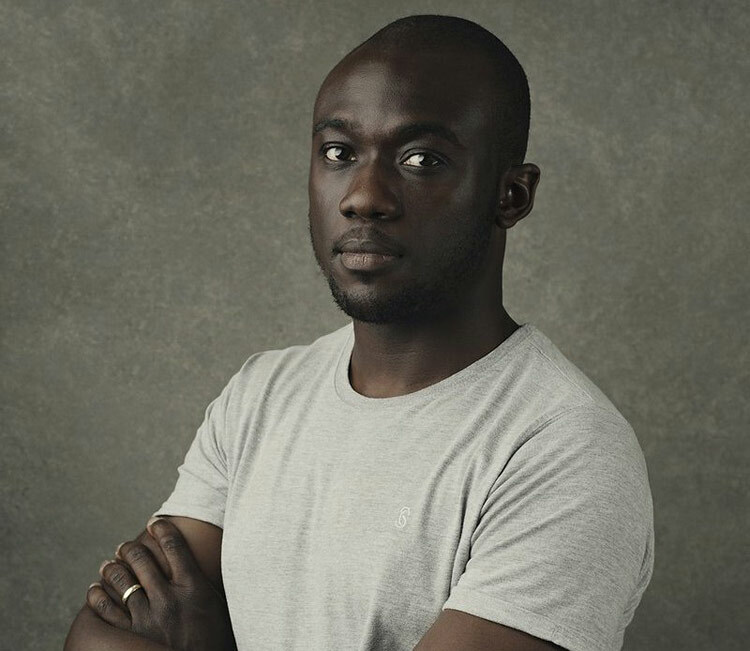 Launching this autumn on BBC One, the highly anticipated new series of Doctor Who will be scored by burgeoning composer Segun Akinola. The Royal Birmingham Conservatoire alumni will provide an exciting and emotional score beckoning in a new era for the show, including a fresh take on the legendary theme tune. I’ve listened to some of his music. He certainly seems quite talented. If anything, I’d say there’s a lack of distinctive melodies like that of Murray Gold’s “I am the Doctor”. But, regardless, I’m excited to see what Segun Akinola brings to the table. Good luck to him! Dr Who all new in so many ways this season. So hard to just WAIT for it. May this wait never be so long again. Over a year. The BBC must think we all have our own Tardis. Welcome Segun Akinola. If just been listening to some of his previous scores. Sounds like a very powerful and emphatic composer. I look forward to hearing his take on the theme.